If you’re a fan of the band or just need to satisfy some morbid curiosity check out the “Redefined” video it’s a hard rocking track by a band that has paid their dues. A Grammy nominated act, As I Lay Dying has released six records. They’ve been San Diego’s artist of the year three times (2005, 2007 & 2008) and received an MTV2 Music Award (Ultimate Metal God -2007). The As I Lay Dying song “I Never Wanted” was a regular track in my rotation of audio extremities. 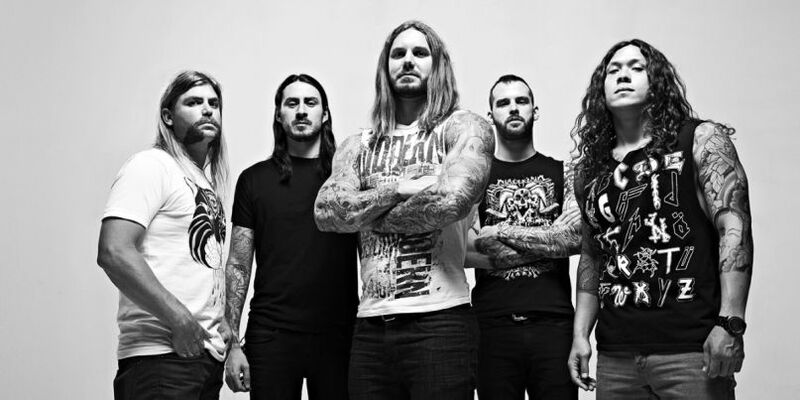 Of course, that all changed back in 2013 when vocalist Tim Lambesis was charged with solicitation of murder. I defined them a waste of time and basically stopped listening to the band, I’m sure a lot of people did. I put the whole tragic tale out of my mind. For those of you who do not know, Tim Lambesis was released from prison back in 2016. He has since re-united with his 2013 band mates and has just released a new music video entitled “Redefined”. I was initially torn in my decision to cover As I Lay Dying. 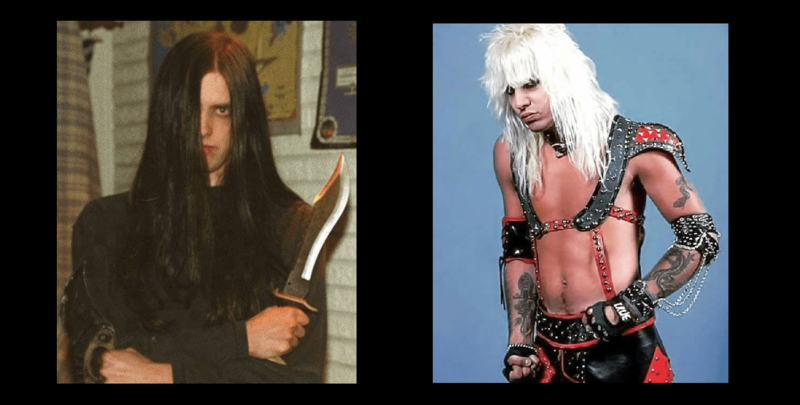 A lot of other websites have refused to write about the group after the ‘murder for hire’ incident occurred but I’ve made up my mind to offer them publicity and here’s two names that will explain why: Varg Vikernes and Vince Neil. Varg Vikernes is a convicted murderer and self-proclaimed racist who was a pivotal character in the original black metal scene. In May of 1994 he was sentenced to twenty-one years in prison for the fatal stabbing of his Mayhem bandmate, Øystein Aarseth, better known by his stage name, Euronymous. Also included in his charges was the arson of three churches, the attempted arson of a fourth church and the theft and storage of explosives. Despite the negative publicity Varg’s band Burzum released two albums while he was incarcerated. Another six have been offered since his release from prison back in 2009. All these efforts have received media attention. In July of 1986 Vince Neil of Motley Crue, considered one of the pioneers of the glam metal genre, was convicted of vehicular manslaughter and driving under the influence when he wrecked his car on a trip to a liquor store. Vince’s passenger, Nicholas ‘Razzle’ Dingley drummer of Hannoi Rocks, was killed in the accident. The two occupants of the car he hit were seriously injured and suffered brain damage. Vince received thirty days in jail and five years of probation. He got out just fifteen days later. Motely Crue have gone on to receive endless media attention. The band has sold millions of records. A biographical drama, The Dirt, was just released celebrating the career of the famed glam metal band. Love him or hate him Tim Lambesis remains a pivotal character in the metalcore scene. What his band As I Lay Dying releases deserves media attention. While it might be a stretch to correlate the Charles Manson of Norway and Vince Neil with an aspiring bodybuilder who claims he took too many steroids, I know you all get my point. Right or wrong, in the eyes of the law, these men have all paid their dues. 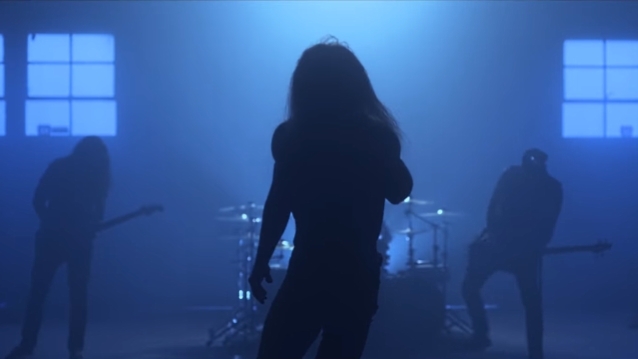 The music video for the song “Redefined” is a theatrical offering with performance clips woven in. In another time and possibly another place a small group of people fight for survival in a toxic environment. A terrain where breathing can be hazardous to your health. A main character is pursued by others. Navigating the unforgiving landscape, the guy stumbles and ends up coughing up a bunch of blood. The situation looks bleak but the initial intentions we assumed were unfounded. We find out those we assumed enemies are really allies. This is an unexpected result that challenges the viewer, forcing our viewpoint to be redefined.